Companies deploying smart-contract-based solutions need clear procedures and rules for fair play to arbitrate disputes should they arise without resorting to costly traditional legal proceedings. The blockchain arbitration forum provides corporations with a selection of smart contract based arbitration solutions and maintains a database of Blockchain Arbitration Forum members available for arbitration cases who have the necessary legal and technical background to settle disputes arising from a) conventional agreements where a technical understanding is useful or b) transactions based on smart contracts. The potential importance of Alternative Dispute Resolution (ADR) procedures, in particular arbitration and expert determination, for the tech community follows from essential features, which court proceedings to not provide: They can be specifically tailored to the specific needs of the parties and the particular dispute. In particular, the parties are generally free to amend procedural rules to their needs and freely elect an arbitrator or expert with the necessary expertise to decide their dispute. Whilst expert determination provides for a fast and cheap process to settle specific disputes on facts, arbitration proceedings result in binding awards that can be enforced internationally and more easily than court judgements. Especially companies and individuals in the tech industry should therefore closely consider appropriate arbitration or other dispute resolution clauses. The most common way to summon an arbitral tribunal is to add a clause to an agreement which determines that in case of disputes, not a state court, but an arbitral tribunal shall be competent. Most jurisdictions in the world and every jurisdiction in the EU allows for such a clause. Should it come to a dispute, e.g. because one party refuses to pay because the other party delivered an errorneous software, then the parties can bring the case to the arbitral tribunal. The Blockchain Arbitration Forum proposes several Arbitration Clauses and Mediation Clauses, which are available on the corresponding subpages. Disputes in smart contracts: How does it work for businesses? A smart contract is created and deployed on the blockchain to facilitate trade between two or more parties. Party A sends a transaction to the contract requesting goods or services and pays via smart contract. Party B agrees implicitly to the contract. Party B may be the contract owner and in this example is the offering party. 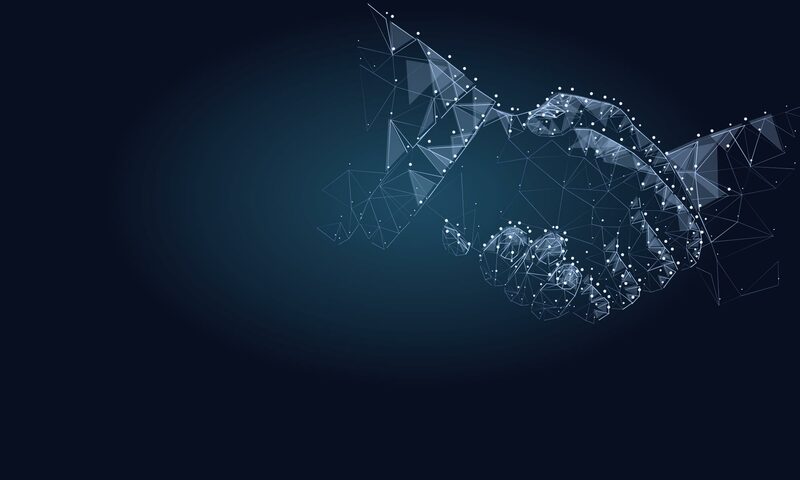 Both parties agree to arbitration as a condition of doing business via the given smart contract. One party is dissatisfied or thinks that the other party has broken the rules of the contract (ie. nondelivery of goods or services or improper payment). The aggrieved party pauses the contract. The aggrieved party is sent a form to fill out regarding the disagreement. This information is initially only shared with the other party in an attempt to prepare a settlement prior to arbitration. If the parties cannot reach a settlement between themselves, an arbitrator is automatically informed and activated. The arbitrator invites the parties to meet either virtually or physically as is convenient. A settlement is reached and the arbitrator confirms any damages paid.